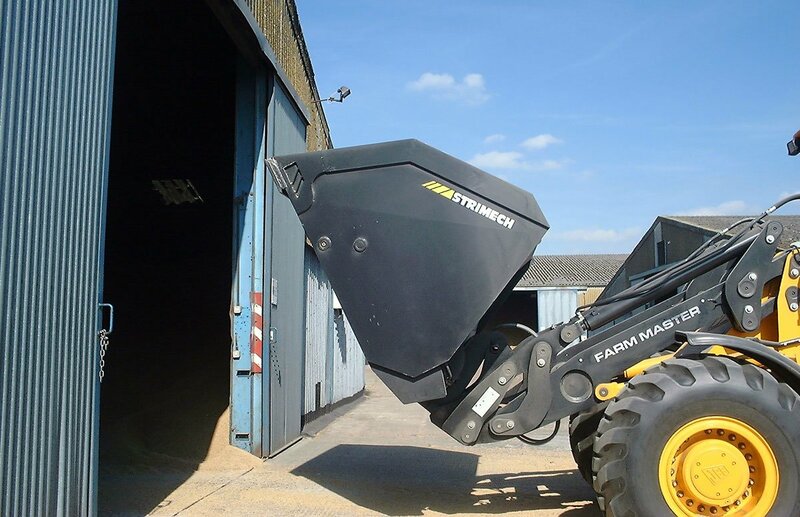 We design and manufacture specialist attachments for materials handling. 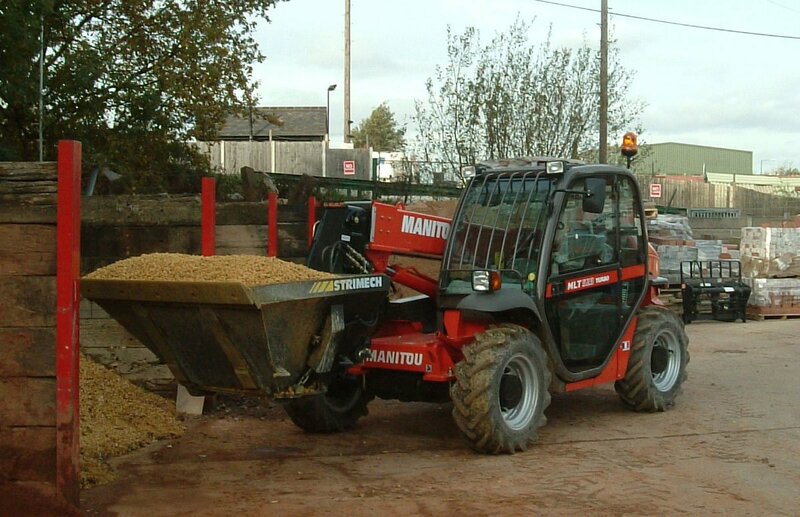 Our products work with a wide range of machines. 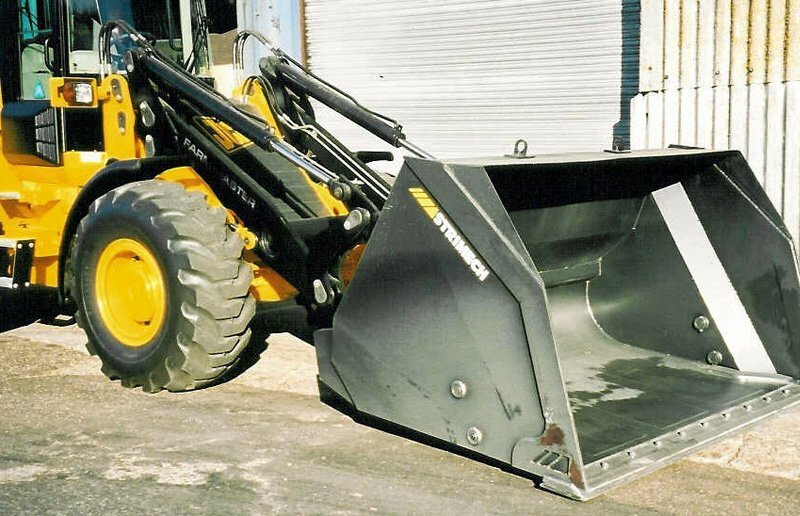 Our attachments have had unparalleled strength and durability since 1977. 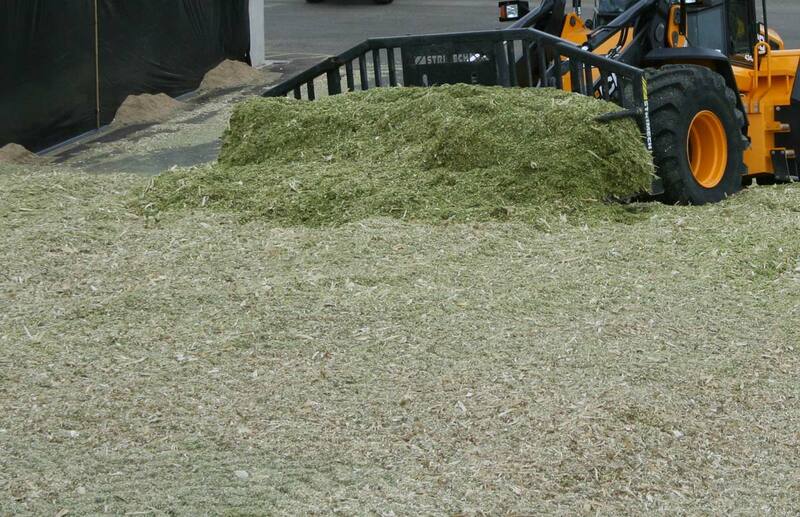 We continue to invest in technology and machinery so that we offer the best product at the most competitive price. That is our customer commitment. Fill out the short form below to get your FREE copy of our latest product brochure. View our complete range of products in an easy to read brochure. 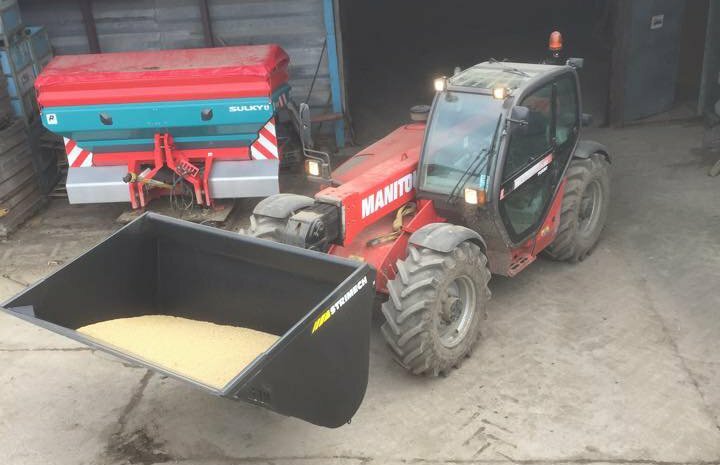 Seasonal attachments kept in stock to ensure a quicker delivery service. 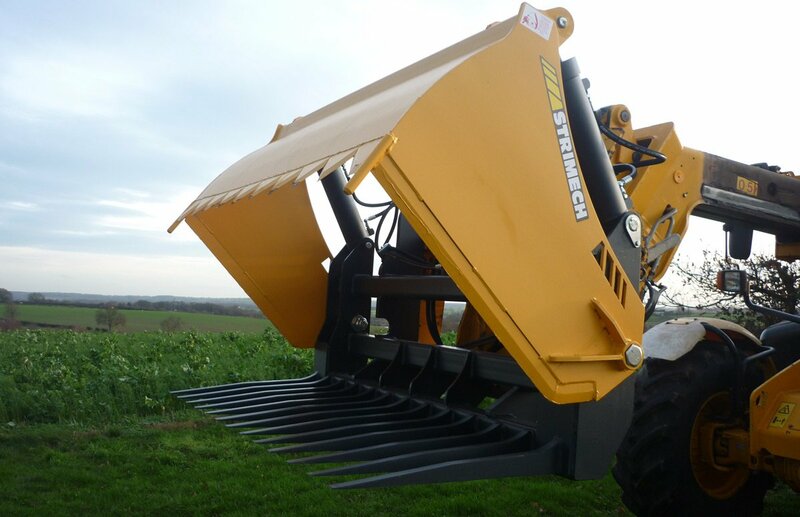 Heavy Duty Shear Master - available with KV tines and Hardox - heavy duty design. Folding Fork - the original and best folding fork on the market. 5 widths available. Wastemaster High Tip Bucket - built and designed to the highest standard. Bagezee Bucket - fills poly bags with sand, gravel and aggregates. Ensure that you never miss out. Simply fill in the form below do receive all of the latest news and offers from Strimech, directly to your email account. Access all of our product dimensions, capabilities and sizes. Our industry leading product support package gives Strimech customers complete peace of mind for the long term.